Moovweb’s cloud-based platform delivers experiences optimized for any device. 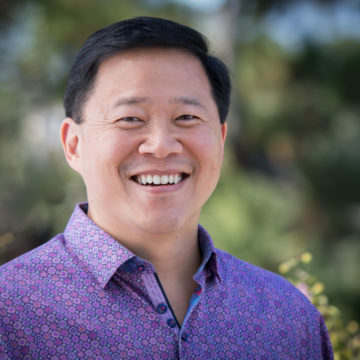 As the fastest-growing mobile solution, Moovweb allows market leaders to adapt new experiences fast, iterate often, and deliver better mobile experiences. Founded in 2010, Moovweb is headquartered in San Francisco. 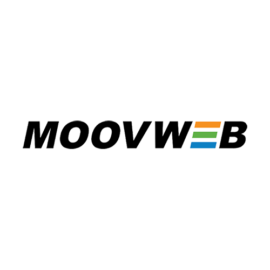 Moovweb delivers over 2.5 billion pages to 60 million mobile users every month, powering hundreds of mobile experiences for market leaders including Nordstrom, AIG, Kaiser, McKesson, Fairmont and Campbell’s.